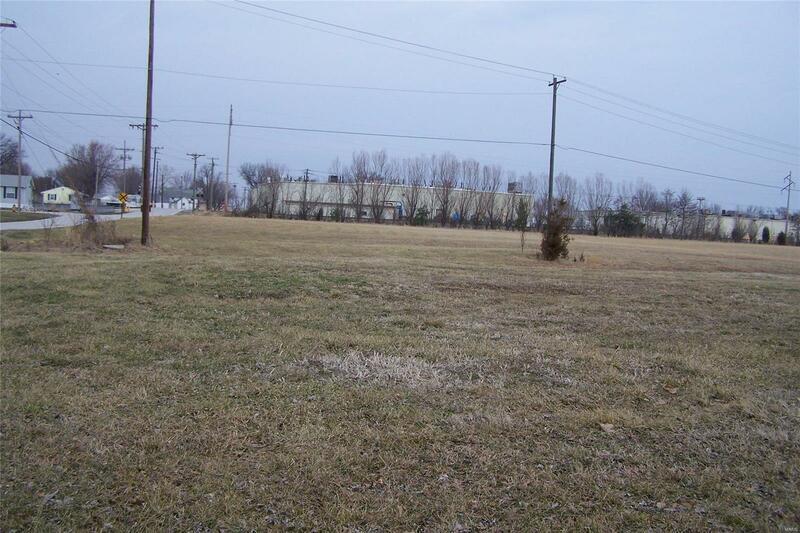 Lot 17 in Shenandoah Acres. Lots are developed with water, sewer and electric. Nice place to build your new home. Covenants and Restrictions apply.